Delivering its first conviction in the coal block allocation scam, a Special Court on Monday reportedly convicted Jharkhand Ispat Pvt. Ltd. (JIPL) and its directors R.S. Rungta and R.C. Rungta, holding them guilty of offences under Section 120B (criminal conspiracy) and Section 420 (cheating) of the Indian Penal Code. 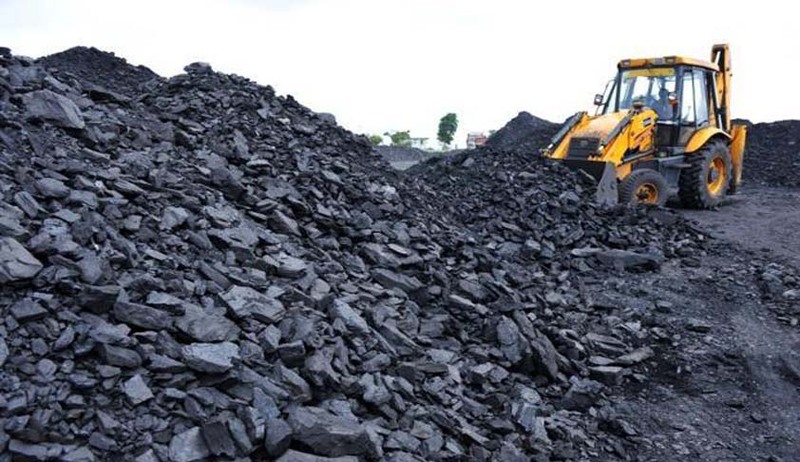 The court was hearing a case pertaining to allocation of North Dhadu coal block, by the 27th and 30th screening committees jointly, to JIPL and three other firms- M/s Electro Steel Casting Ltd, M/s Adhunik Alloys and Power Ltd and M/s Pawanjay Steel and Power Ltd.
Special CBI Judge Bharat Parashar observed that JIPL and its directors had “fraudulently” and with a dishonest intention “deceived” the Screening Committee, Ministry of Coal, in allocating the North Dhadu coal block in Jharkhand to the firm. The Rungtas have now been ordered to be taken into custody. The matter will be heard on March 31 for hearing arguments on quantum of sentence. Ruling that the acts of the accused resulted in “delivery of a valuable security”, that is, issuance of allocation letter for allotment of coal block to the firm, the Court found them guilty of cheating under Section 420 of IPC. Judge Parashar dismissed the contention put forth by the Rungtas, who claimed that non-examination of members of screening committee during the trial caused them prejudice. The Court however acquitted Mr. R.C. Rungta of charges under Sections 467 (forgery of valuable security), 468 (forgery for the purpose of cheating), and 471 (using a forged document as genuine) of IPC, observing that these offences were not proved against him. Mr. R.S. Rungta was acquitted of charges under sections 468 and 471 of IPC. The Court, which was set up to exclusively deal with all coal scam matters, has 19 more cases investigated by the CBI pending before it. Two other cases investigated by Enforcement Directorate are also pending before the Court.